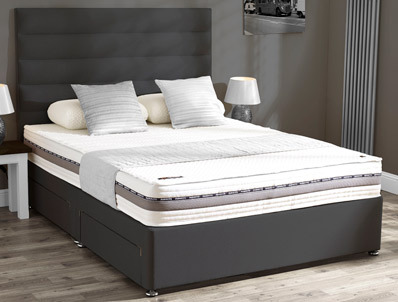 The Mammoth Performance 220 is the original mattress made by Mammoth as it is made 22cm deep and contains a 22cm layer of V-max Hypoallergenic medical grade foam. 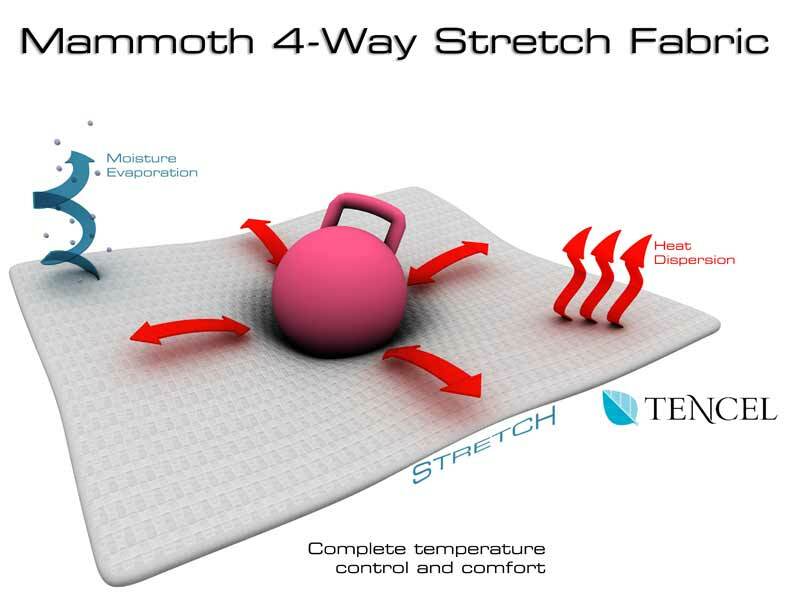 The mattress is available on medium or firm tension. 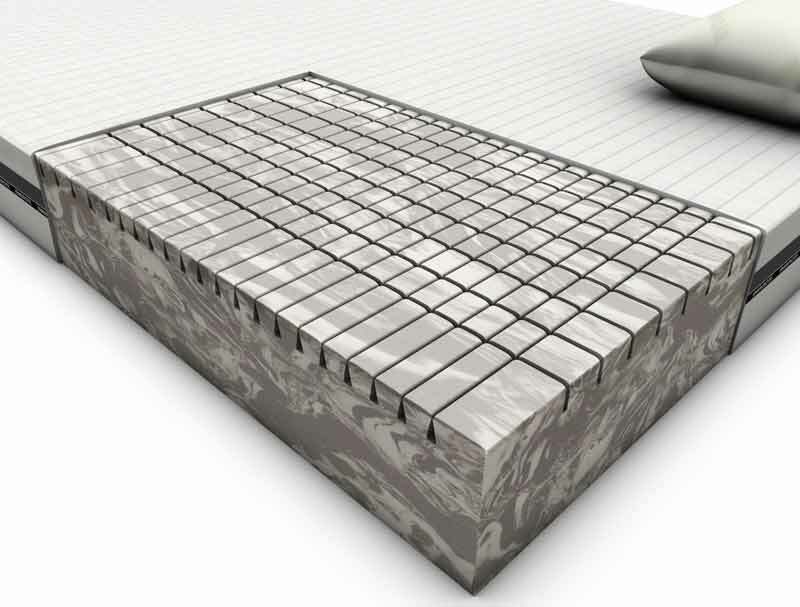 This super quality mattress has been developed with the Chiropratic Patients Association to offer the best in spinal support and posture. 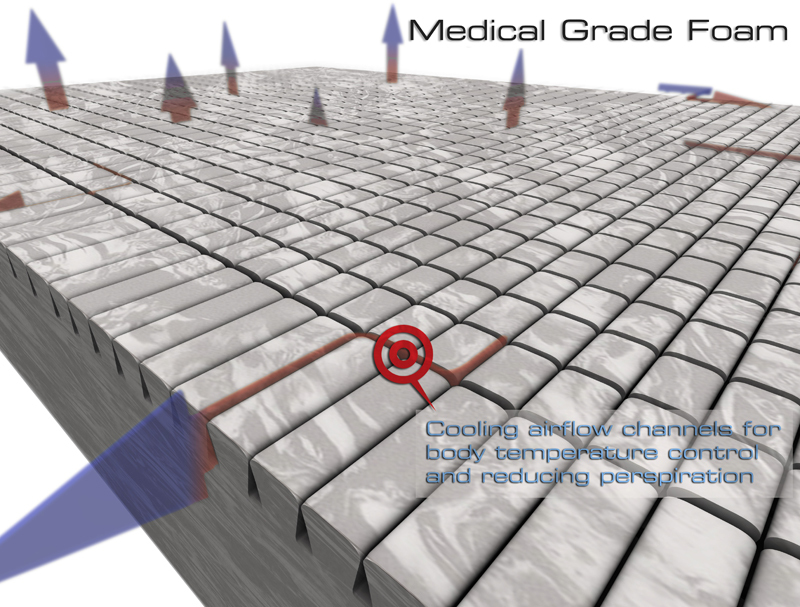 The top 5cm of the medical grade foam has been castellated to help with the dispersion of any heat. 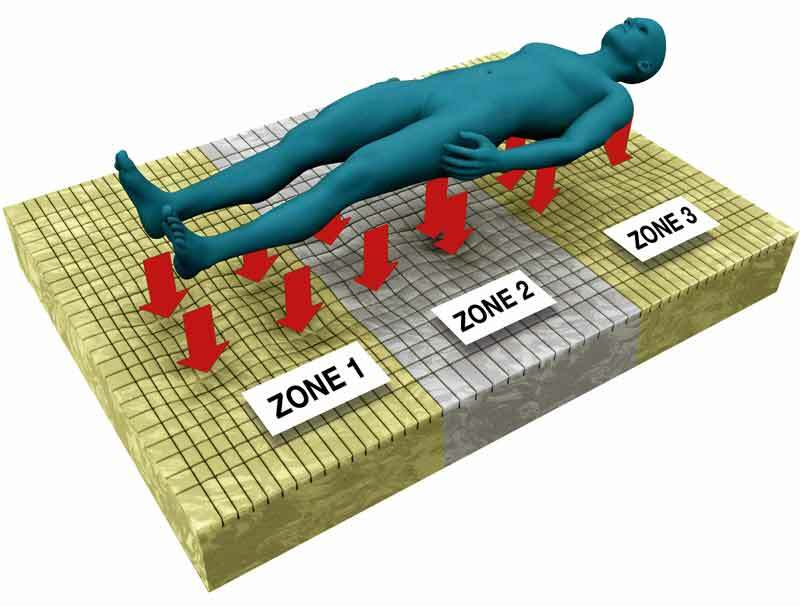 It is worth remembering that Medical Grade Foam is much cooler to sleep on compared to a standard memory foam mattress. The Mammoth Performance 22 mattress like all Mammoth mattresses is non turnable and is supplied with a soft knit quilted cover that has a Tencel high specification cooling fabric. The base is a platform top hard base which is available in a choice of fabrics. Drawerts can be added with 2 or 4 drawers available. The matching headboard that is shown in the picture is available to match the base if required as an upgrade.